National Shooters students pose for the camera at the NRA Range in Fairfax of Northern Virginia showing off their basic handgun skills! 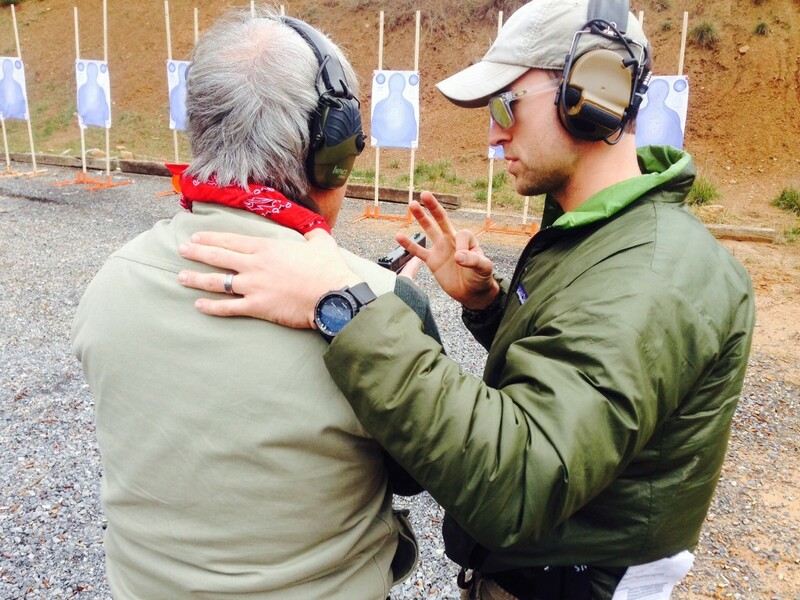 Located just outside of the Shirlington town center, National Shooters, LLC serves the Arlington and Northern Virginia area with quality, professional, and experienced firearms instruction and certified NRA courses. 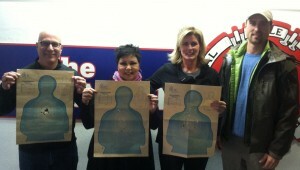 Our firearms training programs range from entry level firearms eduction to conceal carry for self defense classes. Our basic firearms eduction programs assist shooters in purchasing a firearm for home or self defense, understanding the basics of gun ownership, as well as operating the firearm in a safe and responsible manner. We also offer introductory armed self defense courses to better understand dynamic criminal threats in our community and the tactical approach to armed confrontations. Entry level and advanced gun classes begin in the classroom, not on the shooting range. 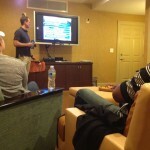 Our classroom’s location is conveinently located for shooters from Northern Virginia, Maryland, and Washington D.C.
For each program we use our clean and comfortable classroom located in Northern Virginia to provide an informative and meaningful lecture which will include a safe firearms manipulation session overseen by our qualified instructors. 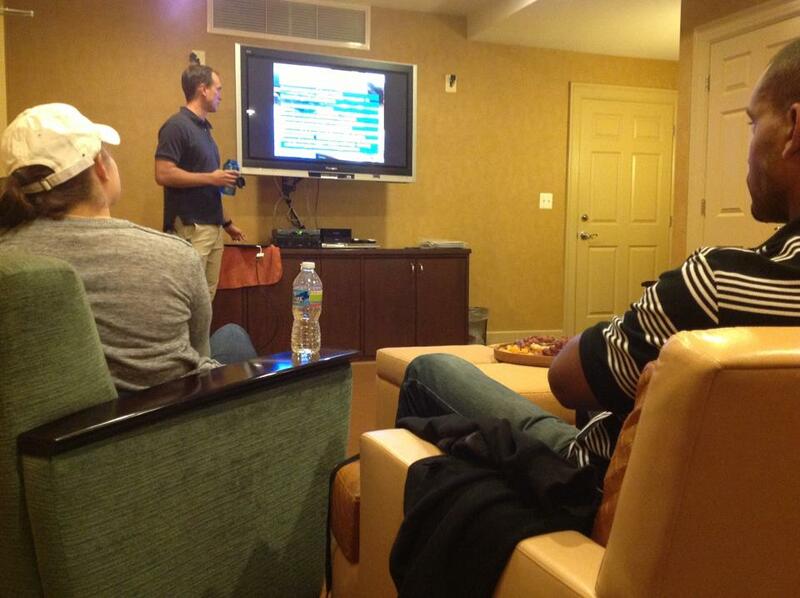 For our live fire sessions we utilize the NRA Range in Fairfax, Virginia. Instructor Sean coaches entry level shooters with hands on one to one attention and instruction for basic handgun skills. The National Shooters team has years of quality and professional experience preparing each of them to provide a high level of customer service. Combined with our small class sizes, this ensures a thorough understanding of course material, excellent individual attention, and high safety standards. We designed our affordable and conveniently scheduled programs to work for the average family or law abiding individual interested in professional and NRA certified firearms instruction and gun training. Our firearms classes additionally satisfy the Virginia State Conceal Carry competency requirement for a conceal carry permit. We are a family based small business specializing in customer satisfaction. Please read our yelp reviews as a testament to our dedication to quality.